Our clients have latched on to the secret that everyone loves retro sweets! So throw out those mints and barley sugars and get some Haribo jellies, Flying Saucers or Candy Shrimps into your marketing budget. Your clients will love them and you. contact us on 07798912572 or send us an enquiry to sweets@sweetiefactory.co.uk When your clients and prospects receive something enjoyable, your brand will be linked and associated with that. 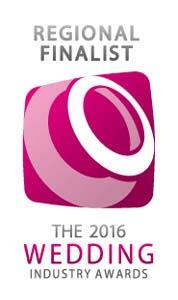 We aim to make sure that your brand or business makes your marketing taste good. Sweetie Factory not only create branded marketing and promotional sweets uniquely for your business, but we guide you to choose the sweets best matched for client and prospect enjoyment. Remember how they taste reflects on your brand. 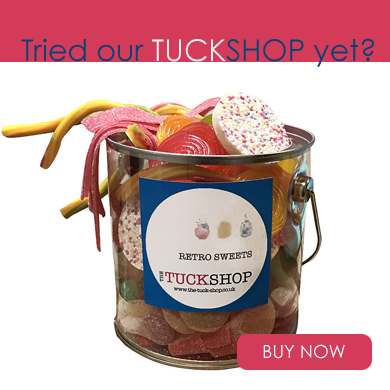 Get sweetified and let our fantastic range of retro sweets and candy help your business by giving your marketing a sweet boost. From prospecting and retaining customers, all by adding that special touch to your product launches and events, or when you want to show appreciation to your staff or clients. There are so many options available for corporate promotional sweets but Sweetie Factory not only create branded marketing and promotional sweets uniquely for your business but we guide you to choose the sweets best matched for client and prospect enjoyment. We can create, brand and package all of the most popular sweets available. We believe that promotional sweets and corporate sweets for events, exhibitions and product launches are a fantastic way to treat and wow your customers. There are so many options from branded bags of sweets, sweet tins, bespoke wrappers, chocolate coins, candy and sweetie buffets and many more, we can guide your through the best choice for your event and marketing from small to large numbers. If you are looking to create a truly memorable exhibition or corporate event then have a look at some of our ideas below to get you started. Sweet Marketing Corporate sweets for a Marketing Shout out. Product Launches and Events Our Corporate Event Candy Buffets. Corporate Gifts Corporate Gift Selections. At Sweetie Factory we are passionate about Sweets and Marketing and so we have created our corporate division to satisfy the need for sweets as a marketing tool beyond a bowl of sad barley sugars on your desk, or exhibition stand. When you want customer participation, impact and ROI then a candy buffet, sweetie tree or promotional sweets will give you what you need for a marketing shout out. Imagine your customers taking one of your branded boxes or bags and filling it to their hearts content. Then as they browse through your store, exhibition, or event they are spiking the interest of other foot traffic, instantly you are extending the average customer's floor time in your area, and dramatically increasing the potential for sales. We believe that our selections of delightfully presented chocolates and sweets will assist your business by improving your direct and indirect marketing, helping you to acquire and retain customers by adding that special touch to your corporate events, product launches and events, or, a thank you when you want to show appreciation to your staff or clients. We can add personalised branding, luxurious, handmade boxes, satin ribbon and complimentary gift wrapping.